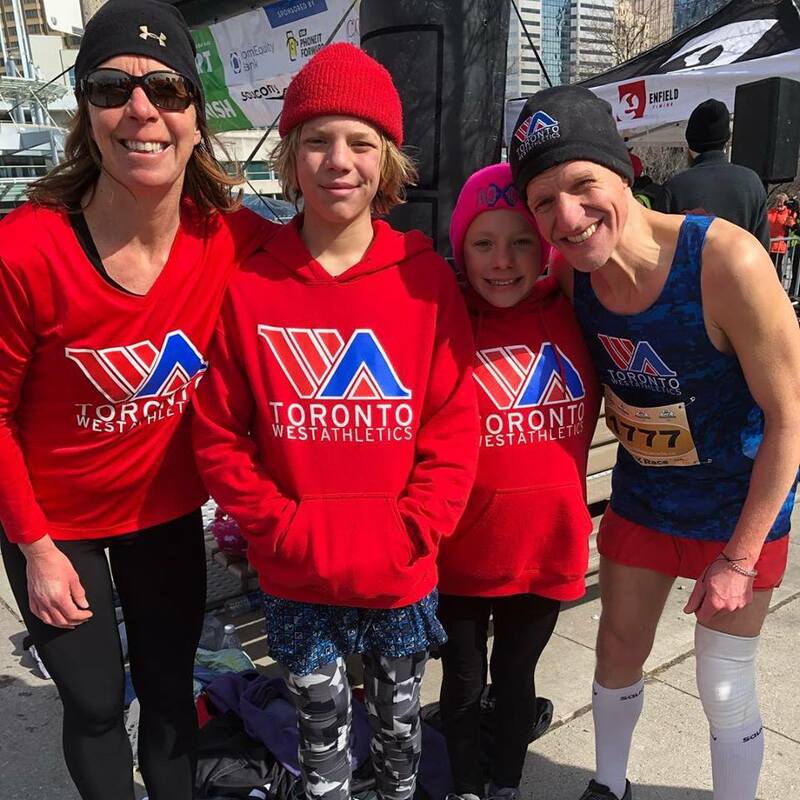 Toronto West Athletics (TWA) is a not-for-profit mid to long distance running club with the mission to one day produce an Olympic champion. A good day on the roads for the Ringlers: Coach Warren brings home the beer for the 10k win! JoJo second U19 girl in 21:47 and Kinnon with a solid 20:35! Shoutout to Catherine racing hard in the 10k! Tell us more about yourself and come out to one of the practices to try out club.